Thanks to the innovative FuzzyScan 3.0 Imaging Technology, the FuzzyScan A770 can read most widely-used linear and 2D bar codes on paper and LCD display. Ruggedized over-mold design, outstanding reading performance and versatile features sets offer business exceptional value with increased employee productivity and streamlined business processes. The A770 provides an ideal solution for retail, logistics, healthcare and industry applications. 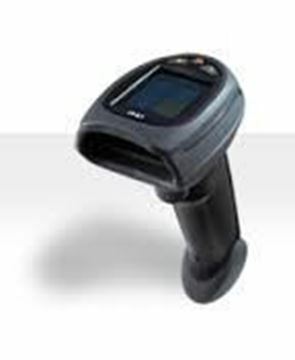 The A770 supports most popularly-used linear, 2D bar codes and postal codes. 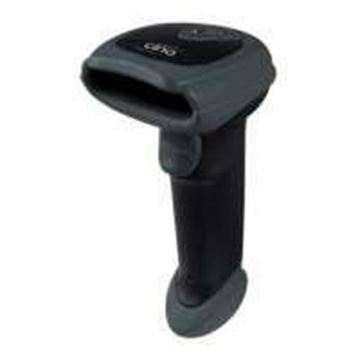 It also supports digital image capture function, enabling you to scan barcodes and capture images with a single device. Especially the mobile commerce application is emerging and becoming increasingly popular. 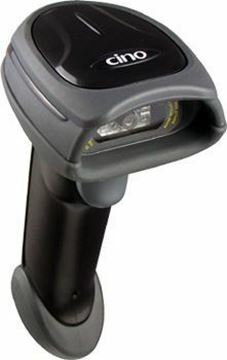 The A770 can read paper-based and electronic bar codes. The A770 not only can fulfill versatile data capture requirements, but also lower the total cost of ownership. 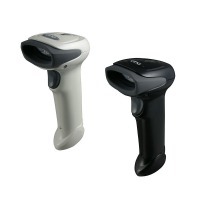 High density and standard range models are designed to meet the needs of various barcode scanning applications. 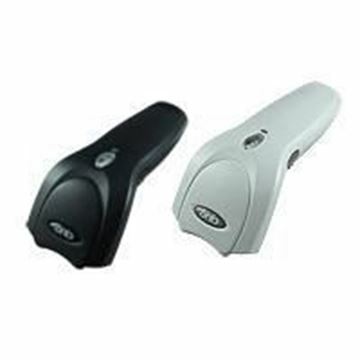 The high density model is ideal for applications wherein high density bar codes are commonly used. The general purpose model is suitable for general purpose applications. It can also perform superior performance on reading poorly-printed, smudged and damaged barcodes. 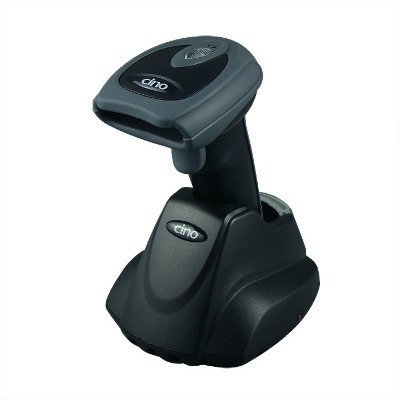 The A770 supports omni-directional scanning of both 1D and 2D bar codes. Users can read barcode in any orientation without having to align the bar code or pause between scans. This point-and-shoot capability improves the first-time read rates while resulting in a faster throughput and less operator fatigue. 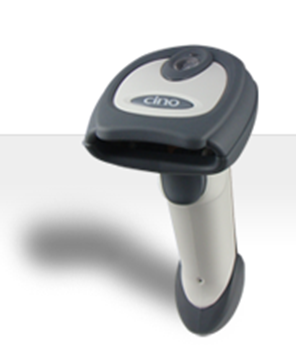 The FuzzyScan F680 series bar code linear imager from Cino is built on cutting-edge FuzzyScan 3.0 Imaging Technology. It comes as the top performer in its class at affordable price. 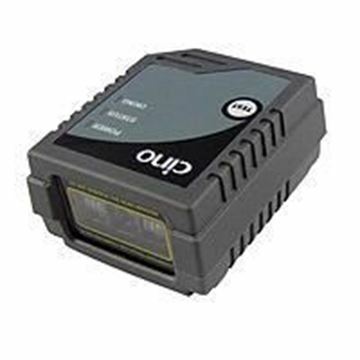 The combination of compact yet durable form-factor and superior reading performance make it an ideal solution for retail and commercial applications. The Cino F680 will boost your productivity and provide a path to stay ahead of the competition. Thanks to FuzzyScan 3.0 Imaging Technology, the F680 series is capable of reading low contrast, damaged, smudged, poorly-printed barcode labels that are commonly found in the real world quickly and accurately. To meet the latest application requirement, the F688 supports most popular linear-stacked barcodes, including PDF, MicroPDF, Codablock, GS1 DataBar Linear-stacked and Composite. A rugedized, high performance scanner for general purpose applications. Thanks to the revolutionary FuzzyScan 3.0 Imaging Technology and ruggedized construction, the new FuzzyScan F780 bar code linear imager from Cino impresses the user with high scanning performance and exceptional reliability. The F780 series is the best-of-breed blend of form and functionality to meet the need of industry and general purpose applications. With FuzzyScan 3.0 Technology, the F780 is built with compact and robust over-mold housing. It is rugged enough to withstand multiple drops from 1.8 meter to concrete to meet your day-to-day scan-intensive use. The F780 provides outstanding performance on reading damaged, smudged, poorly-printed and low contrast barcode labels that are commonly found in the real world quickly and accurately. To meet the latest application requirement, the F788 supports most popular linear-stacked barcodes, including PDF, MicroPDF, Codablock, GS1 Databar Linear-stacked and Composite. Integrated with the innovative FuzzyScan 2.0 Imaging Technology and durable ultra-compact design, the FM480 series Fixed Mount Scanner from Cino impresses the user with outstanding scanning performance and industrial level dependability. This cost-effective FM480 creates the best value to boost your productivity for industrial and general purpose applications.